1. In a medium sized bowl, combine all ingredients except for the sliced red onion. Using your hands, mix well until all ingredients are evenly combined. 2. Make 1/4 cup sized patties with the turkey burger mixture. Drizzle 1 tbsp. olive oil in a pan of medium-high heat. Add burgers to warm pan and cook for about 5 minutes on each side, or until brown. 3. Remove cooked patties from the pan. In the same pan, add sliced red onion and sautee for 2-3 minutes. Serve with a side salad or some homemade french fries & enjoy! 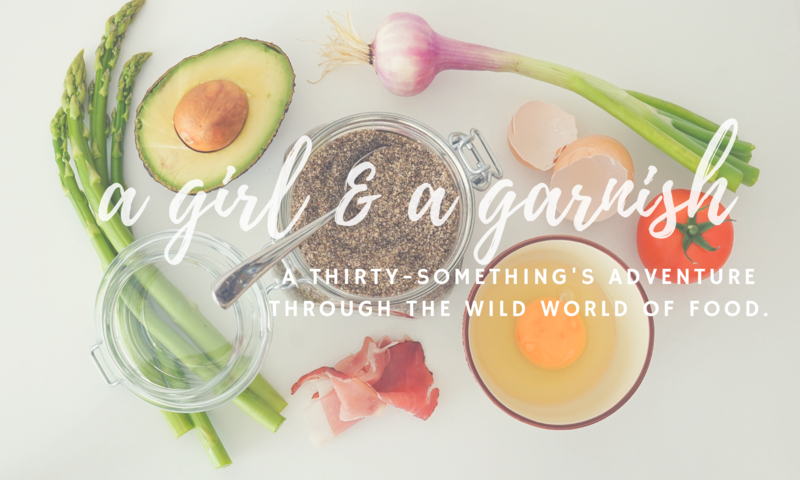 Previous PostPrevious A Girl & A Garnish Turns 1!